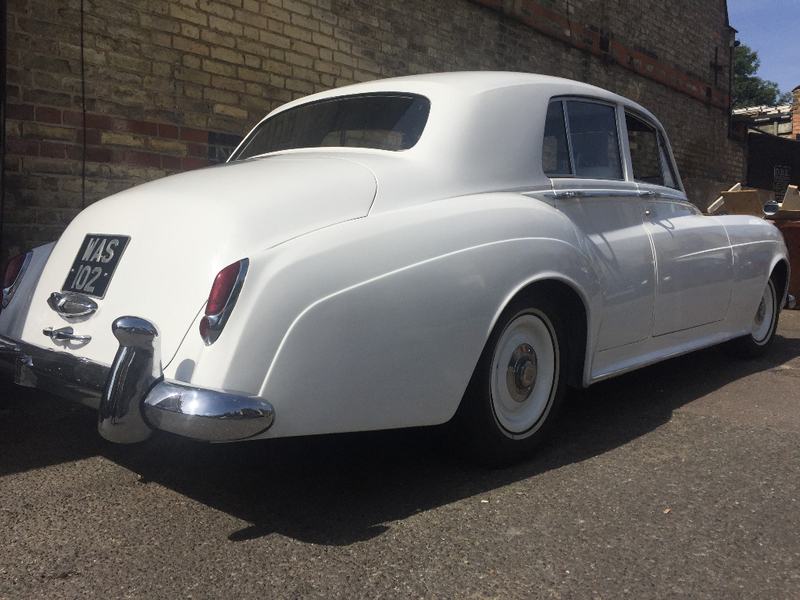 Available in white, the Rolls Royce Cloud II, is a sophisticated motor and one of the most popular options we provide for wedding car hire in London. The sales literature of the day, distributed by the Conduit Street offices of Rolls-Royce in Mayfair, advises the prospective buyer that this coach built design is “for the owner who requires a car of particular distinction”. True, it was then, and remains so today. This is a car of great presence.Here is a stylish example of a rare individually crafted car. Representing the very pinnacle of motoring excellence from a time when elegance was a design priority. 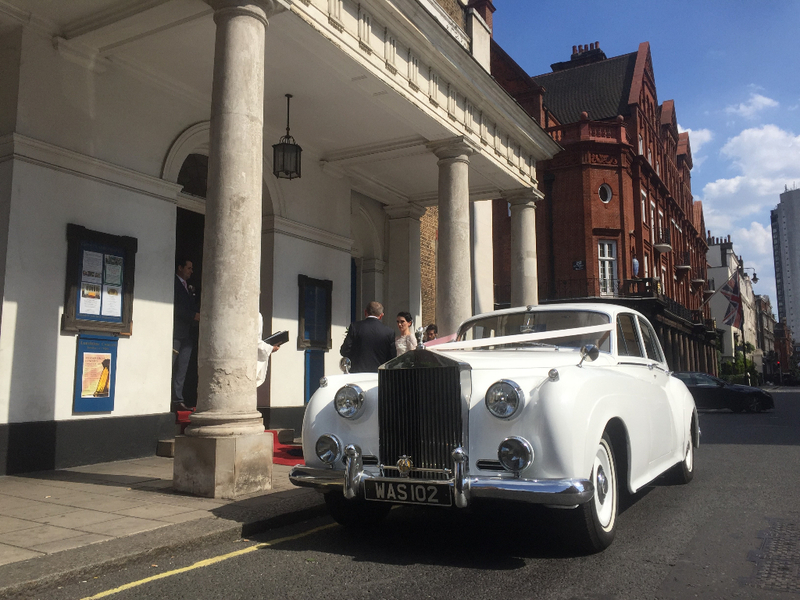 If one of your wedding day priorities, like many others before you, is to travel chauffeur driven in an elegant motor to and from your wedding location in London, the Rolls Royce Cloud II is the perfect option for you. 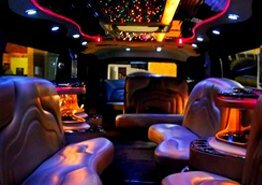 The interior is comfortable and luxurious, and the service we provide is safe and sophisticated. 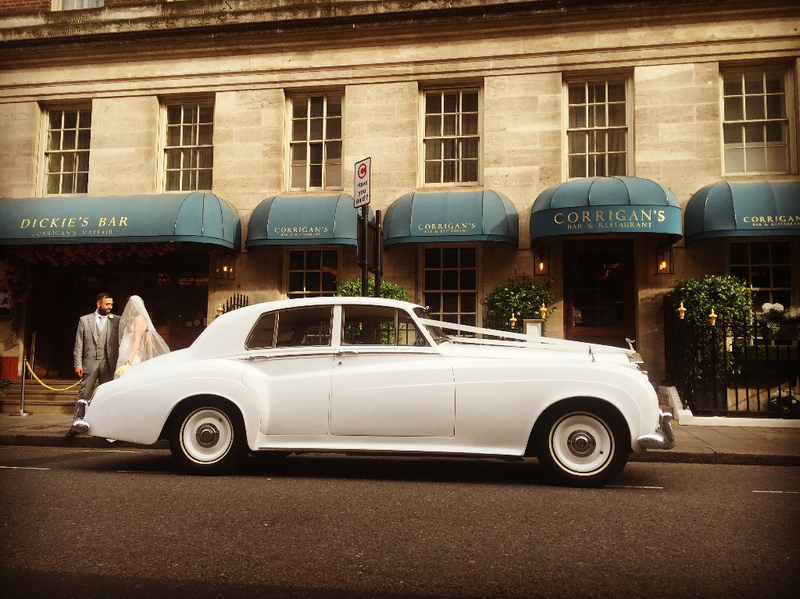 From start to finish our chauffeurs will remain professional, representing you properly on your special day. 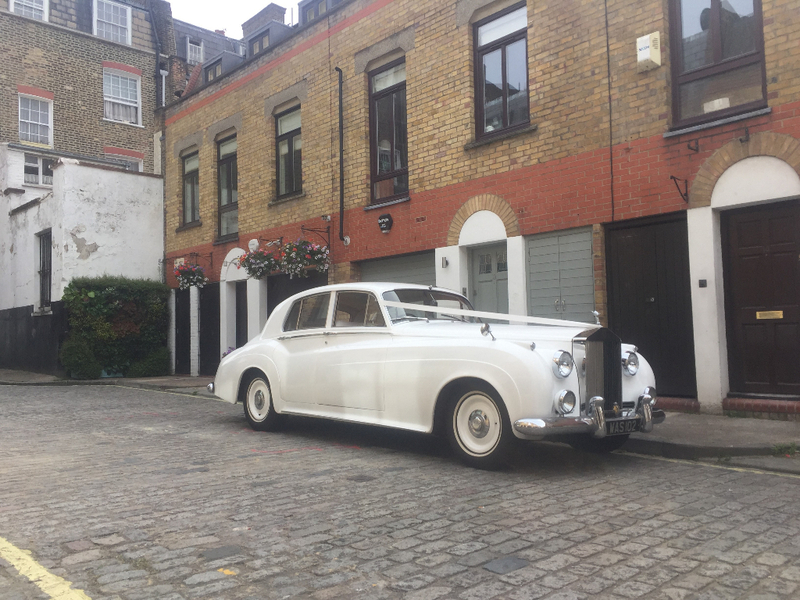 If you would like to hire the Rolls Royce Cloud II for your wedding day in or around the London area, make sure you contact A.T. Beauford today and ask us about our booking process. 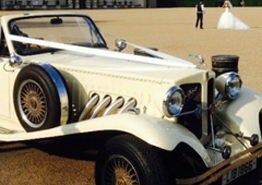 When it comes to wedding car hire London, A.T. Beauford are one of the leading choices in the local area. We will gladly answer any questions. 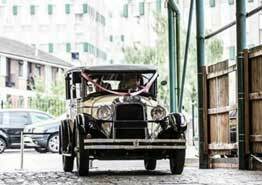 When it comes to choosing your wedding car in London, A.T. Beauford are for sure the chauffeurs to call. Our team have years of experience as wedding chauffeurs in London, so if you wish to arrive in style on your big day, A.T. Beauford have a Rolls Royce Cloud II that’s sure to turn heads. 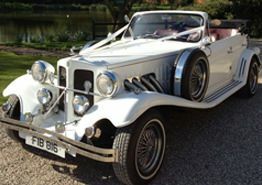 If you’re dreaming about your wedding day, then A.T. Beauford have a Rolls Royce Cloud II that is guaranteed to be the showstopper of your big day, not forgetting the happy couple of course. 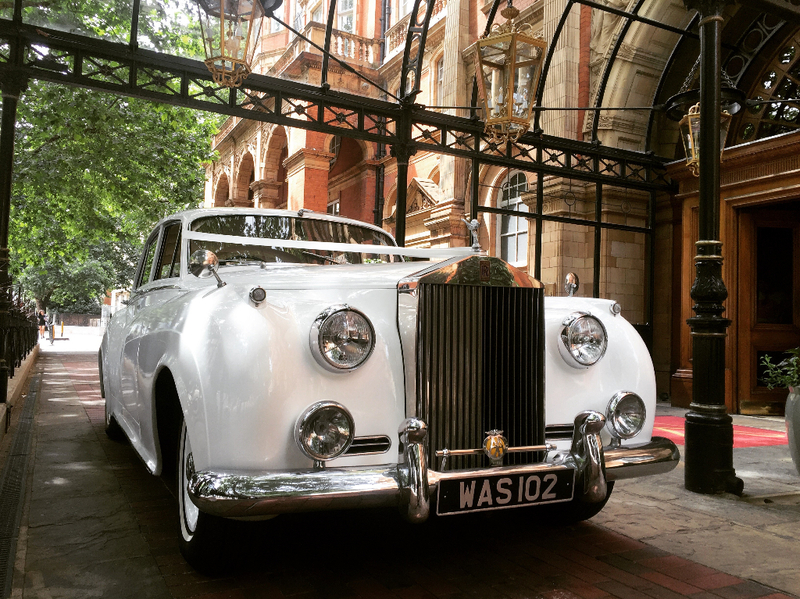 Whether you’re looking for a simplistic or extravagant wedding, all of the cars we have available are sure to suit your wedding day perfectly. 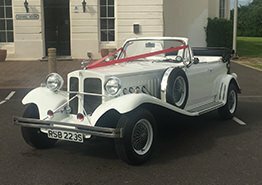 Each and everyone of the cars A.T. Beauford have available to hire come with a free ribbon service, where we can customise the car with ribbon in any colour of your choice. 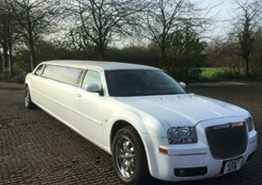 You can rest assure that upon choosing A.T. Beauford, your wedding car will be clean and pristine, not only on your big day but if you wish to view the cars first too. 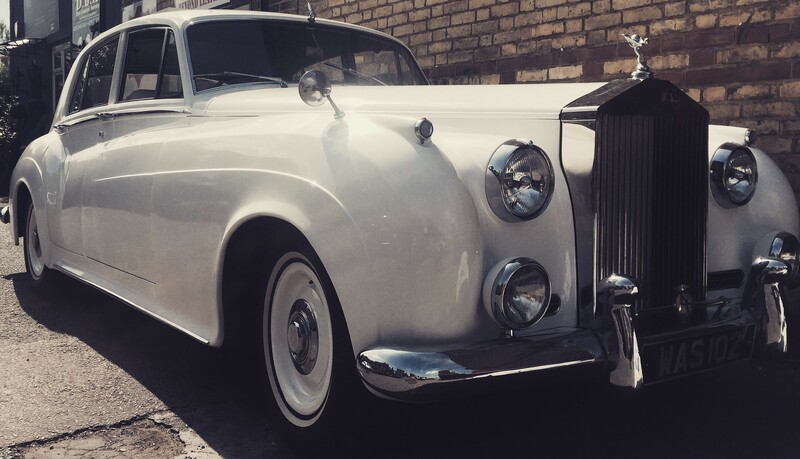 When choosing the Rolls Royce Cloud II, you’re sure to fall in love with the wedding car we have available. 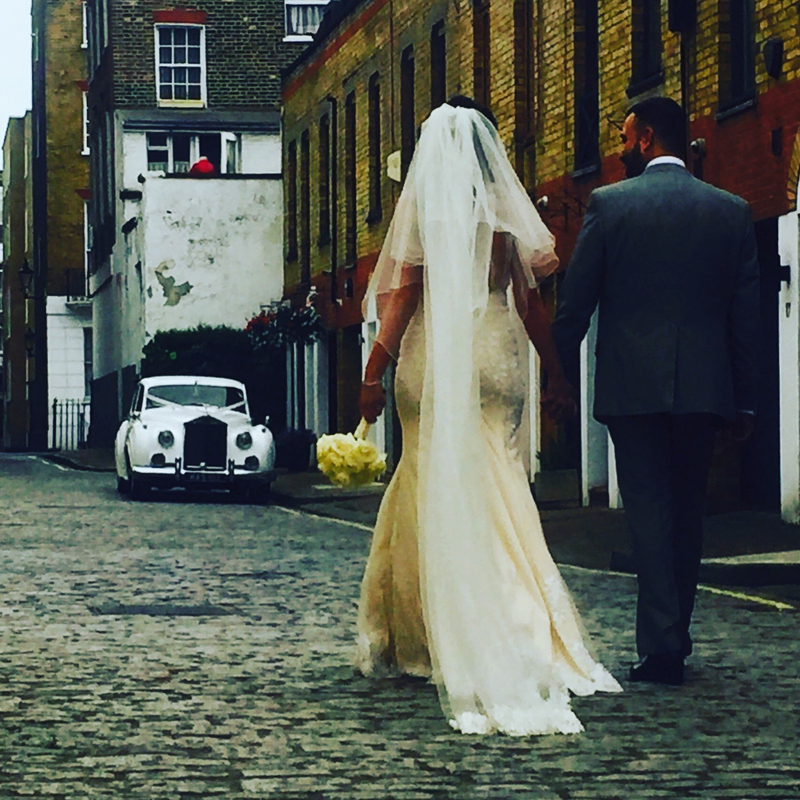 From transportation from your home to church or straight to the venue, A.T. Beauford are here to make sure your big day is remembered for all the right reasons. 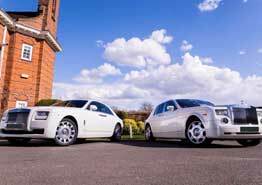 So if you’re looking for wedding car hire in London, come to A.T. Beauford and choose the Rolls Royce Cloud II for an unforgettable day. Contact A.T. Beauford today on 020 8368 5225 to find out more about the Rolls Royce Cloud II and to check our availability.